Newsweek on how to tackle the problem of childhood obesity. 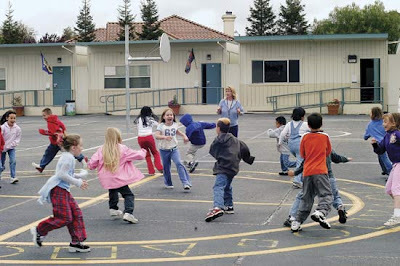 If you paint it, they will play - Obesity Panacea on how simply painting schoolyard play areas led to increased play! The indefatigable and ever entertaining Respectful Insolence's Orac on why he fears for the future of medicine.